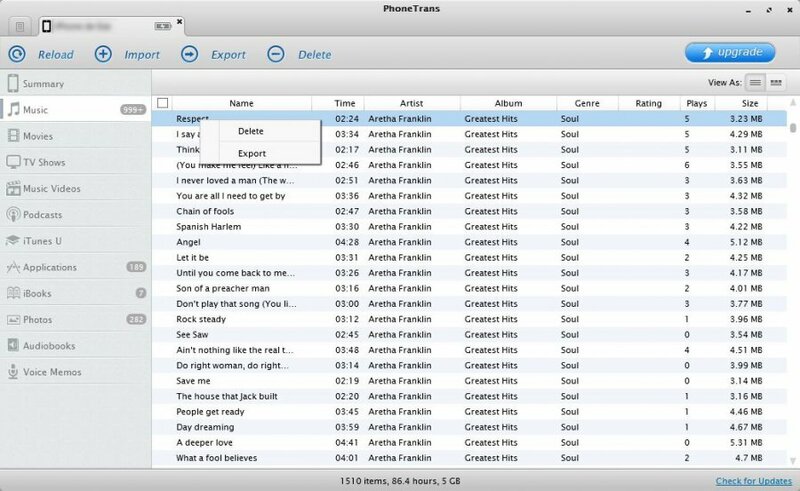 With PhoneTrans you can manage the content of your iPhone or iPad more freely than you can with iTunes, as it permits you to manually add music. 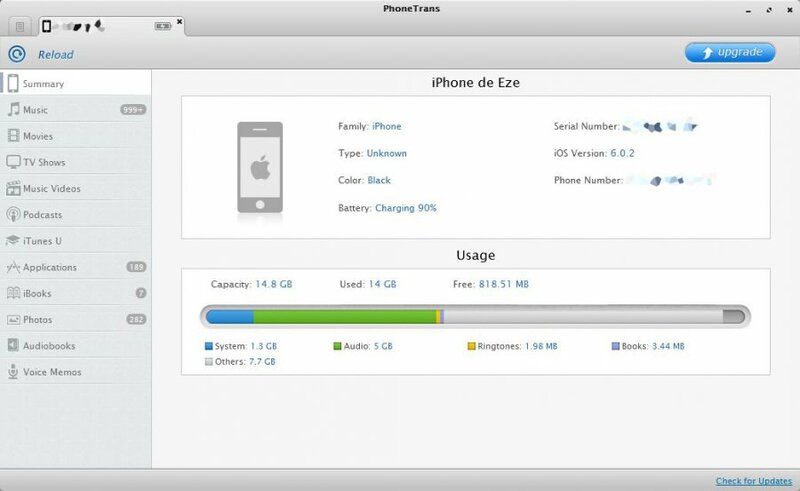 PhoneTrans is designed to move files between your computer and your iPhone. There are few menus and the software does almost nothing until you have loaded your phone by connecting it to the computer. 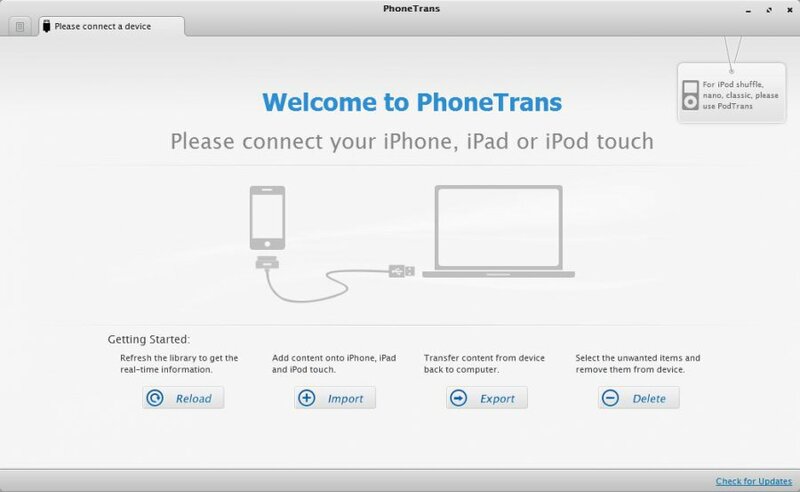 PhoneTrans gives full support on all models of iOS devices, including the new iPhone, the new iPad, iPhone 4S, iPhone 4, iPhone 3GS, iPod touch 4. The bottom line is that PhoneTrans can be defined as a truly wonderful iTunes replacement application that simply does a great job at what it is meant to do.